The cakes and confectionary section is getting interesting with every passing day! 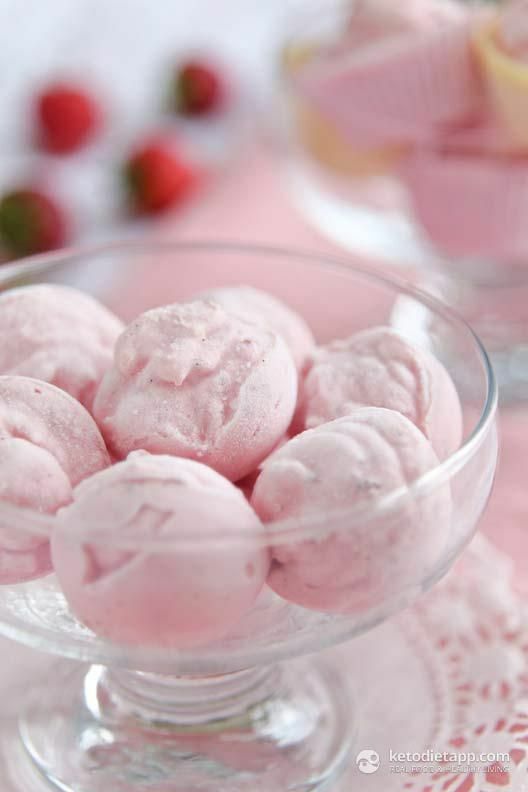 With the interesting 5 minutes cake making videos both in Instagram and Facebook videos, you can see the way cakes have undergone a complete change in ideas and recipes. The most interesting part is the cake decoration that allows a person to get as creative and quirky as possible. Also, you don't have to wait for a birthday or an anniversary to get a cake. Today, you have the option to bake or get a cake for lunch and dinner get-together as well. You get to choose the cake type and flavour that are available. If you thought that you could savour macaroons with a cup of hot chocolate or mocha coffee, then there's more for you to explore. 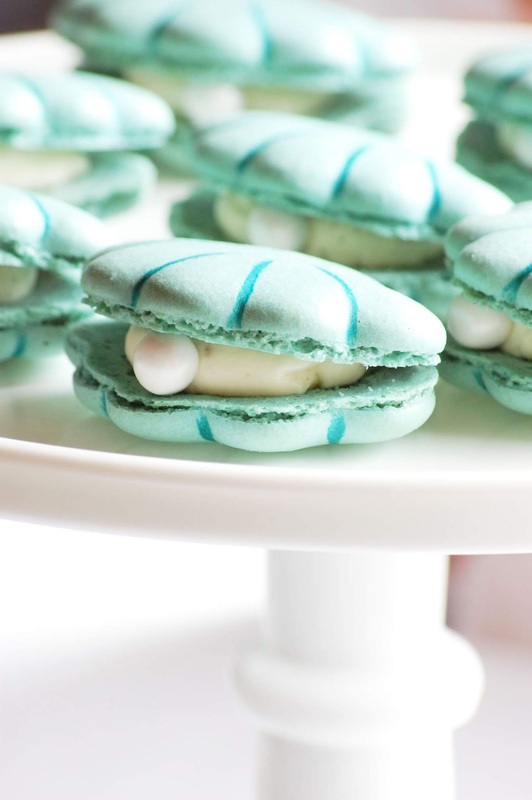 Bring home the macaroons and seashell cake, and you can enjoy macaroons in a new way. Usually, this cake comes with three big layers, wrapped in mint, vanilla and chocolate cream. Expert cake makers make use of macaroons as a decoration on the top cake layer. However, you can also use macaroon crumbles inside the cake mix to add a distinct taste. Furthermore, you can get the chocolate melts, place it plastic moulds to get the seashell. It makes a fantastic birthday cake for a loved one. Usually, cupcakes come in a small size! They generally appear like a dollop of cream spiral atop a muffin. 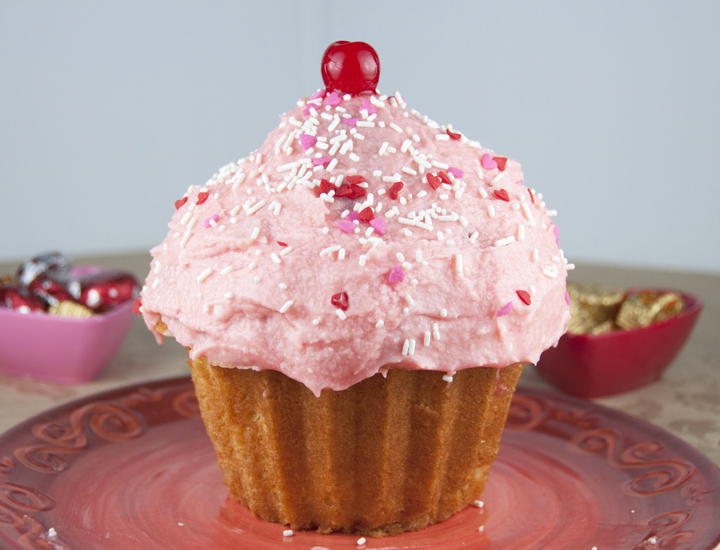 You can use the cupcake shape to bake a whole cake. You can use any cake mix to cook it. And you can have the giant cupcake in multiple flavours like chocolate, vanilla, mango, pineapple, peppermint and the like. If you have a friend's gathering in your house, you can bake this cake for your dessert menu. You can use nuts and fruits as your toppings. Alternatively, you can keep it simple and use shredded dark chocolate or white chocolate power, depending on the cake flavour. Though the name might sound complicated, it is easy to make this cake at home. You need to make use of thick ice-cream, cream cheese, whipped cream, and graham cracker crumbs to get started. Concerning the cake toppings, you can opt-in for fresh fruits like strawberry, kiwi, mango or berries. If you don't want to use nuts you can make use of Oreo biscuits or chocolate wafers as well. Once you have the basic recipe in place, you can experiment with the rest. There are several other cake ideas available online that you can make use today! As a beginner, you can count on these three unique cake ideas and bake the same for your family and friends. You can customize the cakes in ways that you find interesting.